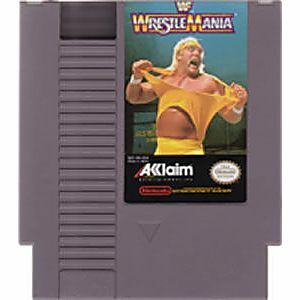 WrestleMania original NES Nintendo Game cartridge only - Cleaned Tested and Guaranteed to Work! Not what I thought it to be, it's ok. Some decent graphics (pretty detailed caricatures of the Superstars) but no crowd which IMO takes away from the feel of championship wrestling. Gameplay is a little slow and aren't very responsive. Only 6 wrestlers to choose from but each has their own unique skill set, speed, strength. Great for nostalgia purposes and was in excellent condition. This game is pretty simple and steady. I like it. Just the punching and kicking alone are fun to me. 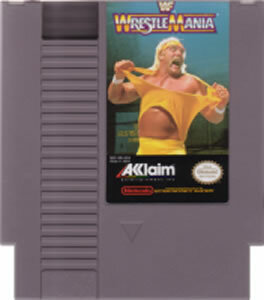 The wrestlers are classics as well. Thanks Lukie Games! This is a good game. It has some classic wrestlers. Its a classic, and I love it!